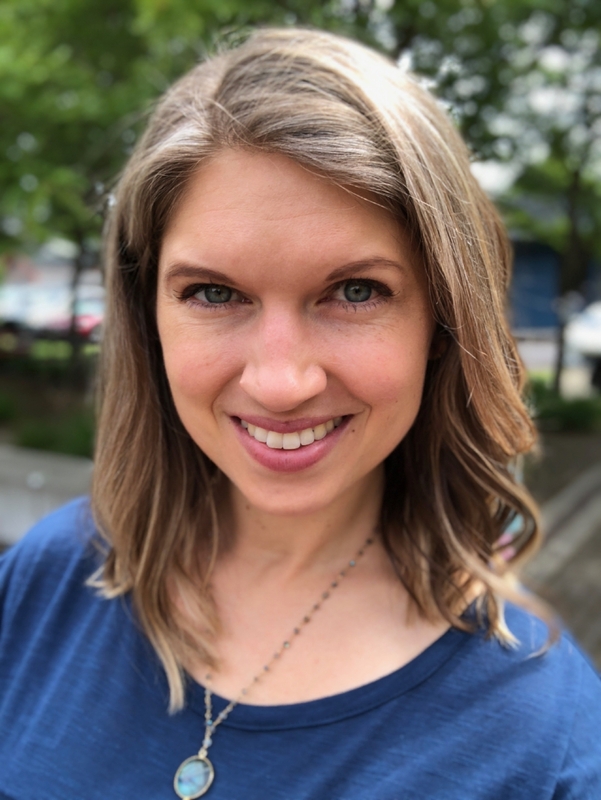 Jamie Califf is a Licensed Mental Health Counselor (LMHC) in Washington State and a National Board Certified Counselor (NBCC). She received her Master’s degree in Counseling in 2013, and has worked in a variety of settings from community mental health to private, non-profit counseling center. Jamie currently focuses on working with children, teens, and young adults experiencing stress, anxiety, depression, PTSD, adjustment and behavior concerns. She also utilizes play therapy, sand tray therapy, mindfulness techniques and parent coaching in sessions to optimize client and family involvement toward change.